The Greatest Marketing advantage of our era is SEO. Becoming a leader in your industry for keywords that your marketplace is searching for is priceless. Your website is the most important asset in your organizations digital arsenal. All roads lead here when it comes to your digital presence. Video is the fastest way to speak to the hearts of the people. A well written script with a professional actor can speak volumes when it comes to digital presence. We have actors available to fit any role. Social Media Marketing is one of the most essential pieces to a successful digital campaign. It is one of the easiest way to connect with clients in a cost effective manner. Social Media is not going out of style anytime soon. 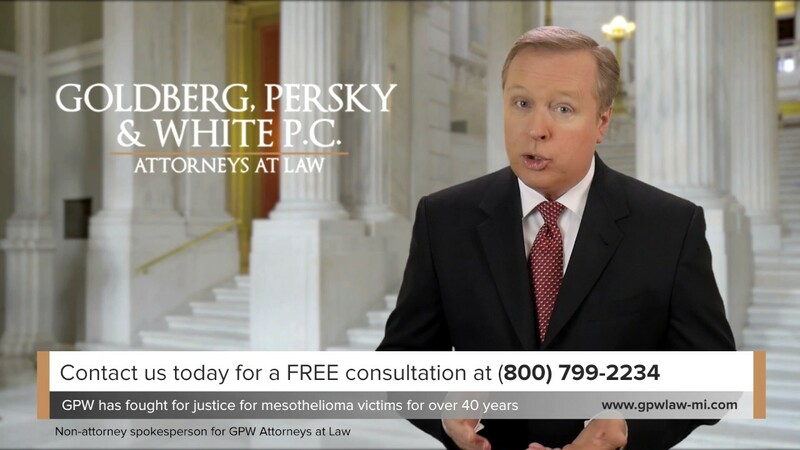 One of our favorite clients are the lawyers at Goldberg, Persky and White P.C., we are currently running a large digital marketing campaign for this law firm. Throughout this campaign we have developed commercials, multiple websites, executed multi stage google manipulation tactics, social media marketing, multiple massive news & media public relations releases, as well as ranked thousands of website pages per request of this client. The Asbestos Cancer Organization was founded to give victims of mesothelioma the best possible resource for the latest news. The website tailors itself around the latest mesothelioma information for all forms of mesothelioma diagnosis. 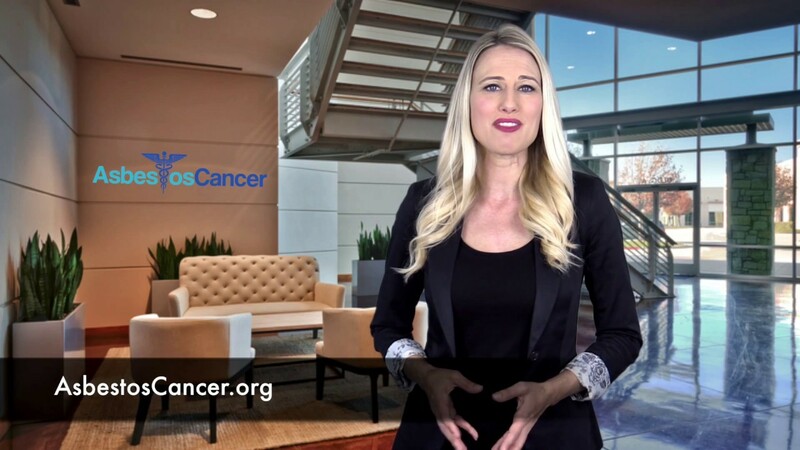 With content available for pleural, peritoneal and even pericardial mesothelioma the asbestoscancer.org offers a diverse amount of information for all visitors. 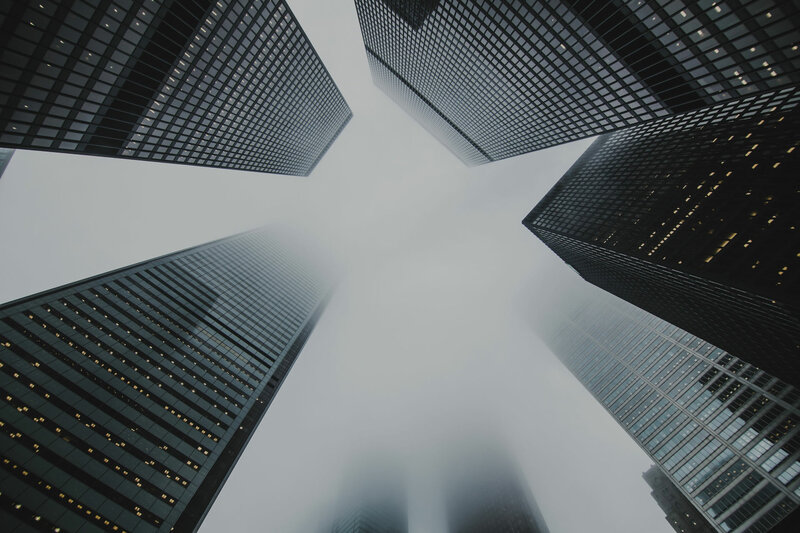 It is essential that as a company, your digital presence is always expanding. In the modern era our customers spend hours each day online looking at all kinds of content. To stay ahead we focus 100% of our time growing your digital presence daily. Our goal is always to have all of our campaigns pay for themselves multiple times over. We live in a fast paced and digital society. Each day more and more people become glued to their phone, tablets, and laptops. Google is averaging over 3.5 billion web search per day and over 40,000 web searches per second. This literally means millions of potential customers are going online to find what they want. So what does this mean for business owners? This means that if your business can’t be found online, you do not exist to hundreds of people online looking for services just like yours online. To get these customers you will need a professional website that can be easily found on google. ​At XVTech, we understand the marketplace like no others. We pride ourselves on developing our customers brands no matter their budget. Our pricing is dynamic and extremely effective, as it is our belief that every client we deal with will see an increase in revenue within the first few months after launch. Contact us today to speak with one of our Business Consultants. XVTech represents the leader in cutting edge SEO technology when it comes to ranking websites for highly competitive keywords. We have generated 7 figure sales from our SEO tactics and are ready to deliver the same results to you.